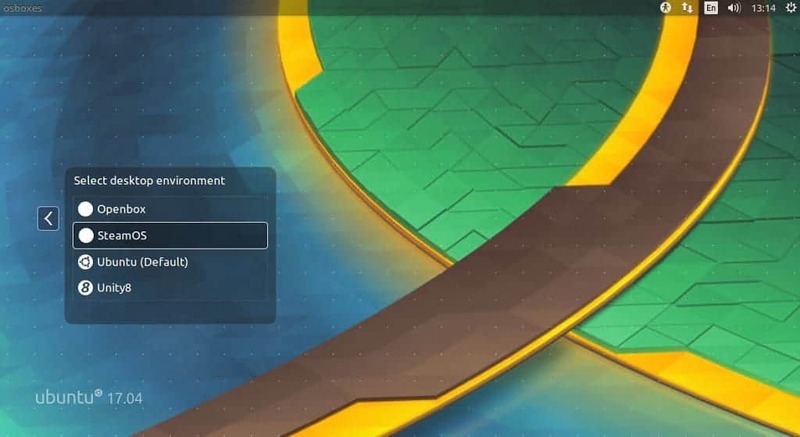 This tutorial on how to install SteamOS on Ubuntu is for game enthusiast, and someone that loves playing games on Steam. Following the release of Ubuntu 17.04, it was time for us to test run how well Uduntu 17.04 would handle SteamOS. 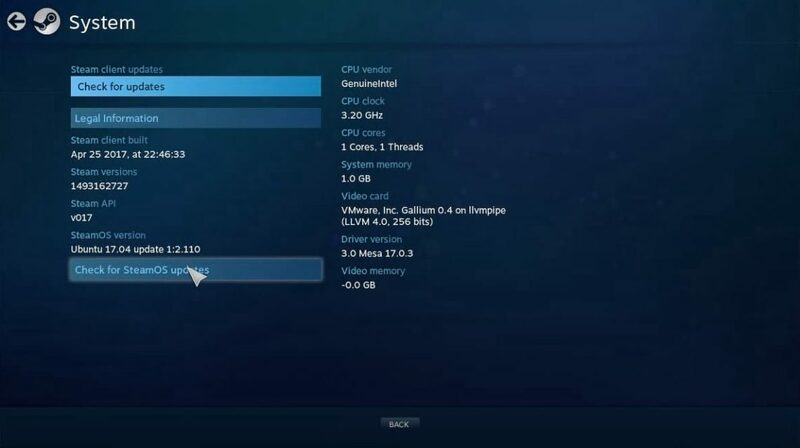 Before we proceed, lets take a quick look at what SteamOS is. SteamOS is a free debian based operating system, forked from Debian 8 Debian Jessie by Valve hence optimized for better gaming experiemce. In addition to this, it is built on top of the solid Debian core and optimizes it for a living room experience. The most recent update is SteamOS brewmaster update 2.110 and its a large update. Notably it includes updates to Mesa 13.0.3, NVIDIA driver 375.26 as well as Debian 8.7. Also the WiFi on Zotac NEN Steam Machines firmware were fixed.